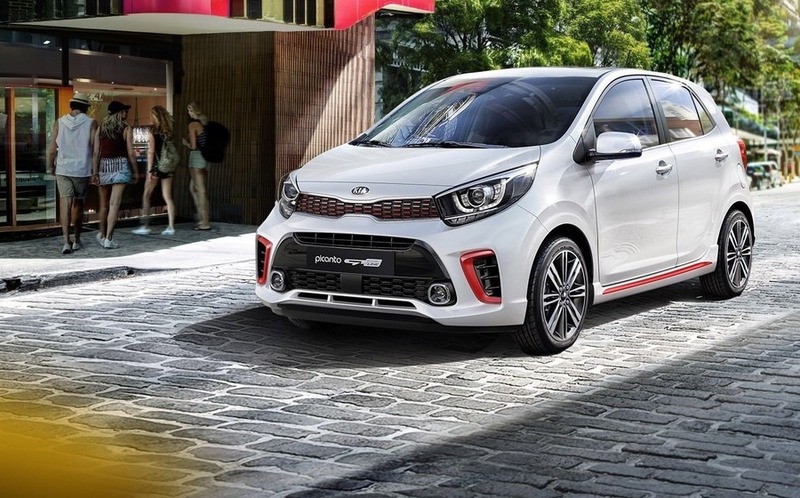 THE thought of not being able to access the right parts and reliable service may prove a deterrent for many prospective car owners. But Adam Stewart, deputy chairman of Sandals Resorts International and ATL Group of Companies, used last Saturday’s launch of the 2019 Porsche Cayenne and 2019 Porsche Macan to tell prospective and current owners that they had nothing to worry about in this regard. 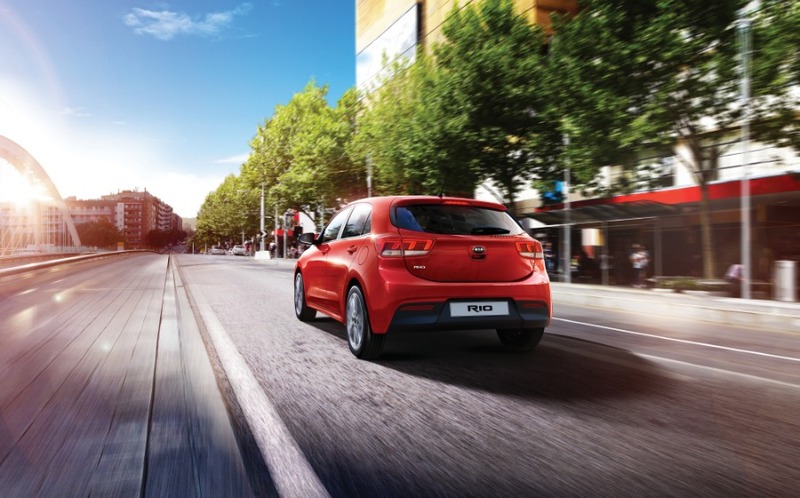 “We’re very familiar with the Volkswagen product line, having represented Audi and VW coming close to 10 years now. So in terms of service and maintenance, it’s very familiar to us to what it takes,” Stewart told guests at the vehicles reveal at the Sandals Hangar at Tinson Pen Aerodrome in Kingston. “Tonight we’re launching the brand new, third generation Cayenne, which basically invented the sport SUV segment in the early 2000s… and it is still a raging success. The Cayenne is running a three-litre twin turbo as the base model. 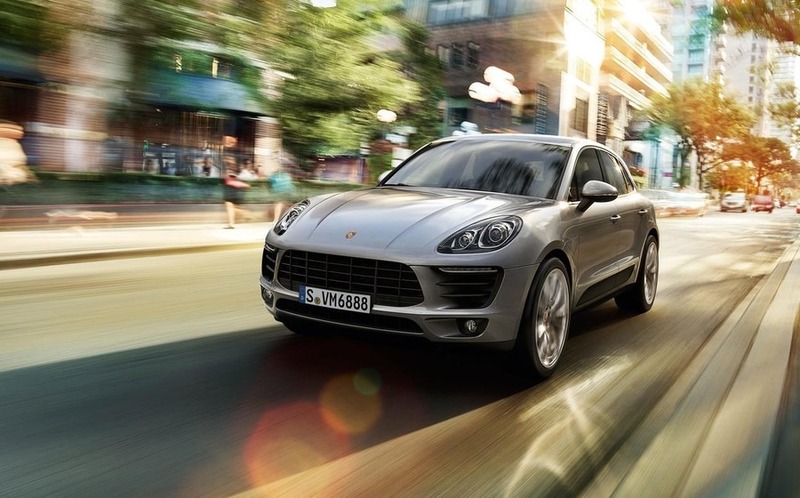 “We’re also launching the Macan, which is the smaller of the two. It has a new digital cockpit, and a two-litre turbocharged engine,” he said. Porsche considers itself foremost a sports car builder, its SUVs now accounts for more than half of all sales worldwide. In 2018, the Macan was still the most successful model by volume with 86,031 vehicles, just ahead of the Cayenne with 71,458 deliveries. The deputy chairman shared a brief history of the Germany brand Porsche. “Porsche is part of the Volkswagen Group (of companies). The Volkswagen Group also owns Lamborghini, Audi, and Bentley, and that’s an amazing amount of engineering in the design studios and engineering of transmissions,” he continued. Stewart is son of hotel mogul Gordon “Butch” Stewart, founder of the award-winning Sandals International chain. In fact, Stewart may have understated Volkswagen (VW) Group’s global dominance. In addition to Lamborghini, Audi, and Bentley, the group also owns VW passenger and commercial vehicles, SEAT, ŠKODA, Bugatti, Ducati, Scania and MAN. A total of 12 brands from seven European countries. ATL Automotive began its foray with VW and Audi brands with the official opening of the state-of-the-art showrooms in Kingston’s financial district in 2013. With a tab of roughly US$14 million, the showrooms’ construction was the largest single investment in Jamaica’s automotive history. Montego Bay showrooms were subsequently constructed. ATL Automotive, through its ATL Motorsports, began carrying the Porsche marquee in 2017 with its City Centre showroom in New Kingston. Today, roughly a 100 grace Jamaica’s roadways. 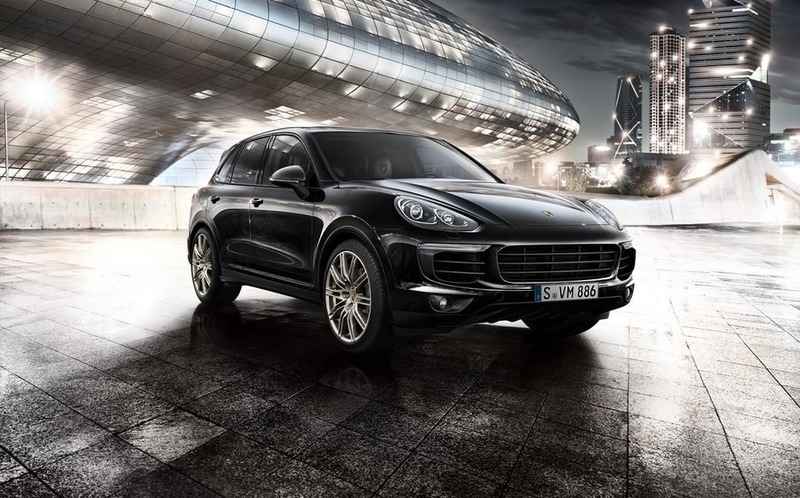 Porsche won the JD Power and Associates Initial Quality Study (IQS) in 2006, 2009, 2010, and 2014, while in 2015, US News ranked the Macan as the best luxury compact SUV in its class. In 2018, Porsche sales worldwide increased by four per cent to 256,255 cars. A record-breaking year for the brand. “Porsche is revered throughout the world by the most exclusive motorists and rightly so…the sheer exclusivity of the brand, the way it’s designed, the supreme luxury and the technology that goes into creating each one means that it will be driven by those that are not looking to settle for anything less than the absolute finest,” Stewart added.